We recently purchased a home in Melrose, MA that was built in the 1920's. Some of the hardwood floors were in tough shape. One room needed new planks due to water damage and there were cracks in some of the steps that led upstairs. Also, the house had a beautiful sunporch that had damaged hardwood and a very noticeable pitch. We called a few floors companies in the area and were pretty much given the same responses; most of them negative. A friend of mine recommended G and S Floors and we immediately called for an estimate. Sye came by (the same day) and carefully examined each room. We were impressed how he took notes and paid close attention to detail. The following day, Sye emailed us the estimate and timeframes for the work. The estimate was broken down by each room and included detailed notes of what needed to be done. The cost for all the work was unbeatable! Sye worked on the floors over three days and completely transformed our home. The damaged planks were replaced, steps repaired and a new floor added to the sunporch that is now completely level! The floors in every room gleam!! We are absolutely impressed. 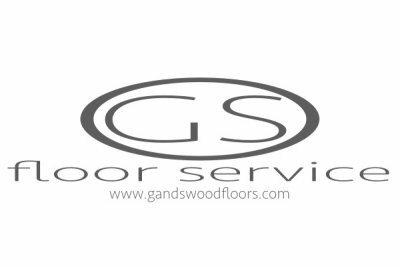 We will use G and S floors for any hardwood work that we need done in the future and highly recommend them! Thank you Sye for the fantastic work you do!